Organised by Abu Dhabi Food Control Authority, ADFCA, in coordination with the German Agricultural Society, DLG, Abu Dhabi is set to host the first edition of EuroTier Middle East, from 2nd to 4th September 2019, at Abu Dhabi National Exhibition Centre, ADNEC. 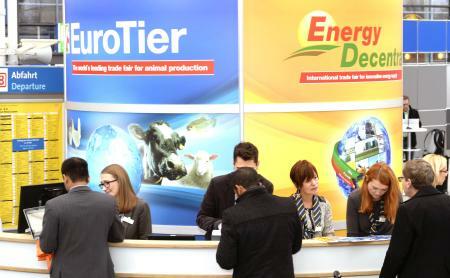 It will also be the first time EuroTier will be organising its fair outside of Germany. During the last edition held in Hanover, Germany, in November, the ADFCA announced a partnership to organise the world’s leading trade fair for animal production. Held on an exhibition floor space of more than 270,000 square metres, the fair attracts about 2,600 exhibitors and 155,000 visitors annually.